Nicecream Factory won Best Ice Cream at DC Scoop for the second year in a row Saturday. Faithfully Sweet won People's Choice. Gelato, ice cream sandwiches and popsicles are some of the staple sweet snacks of summer. Local ice cream vendors will compete for the Best Ice Cream title this weekend and need the help of sweet tooths. 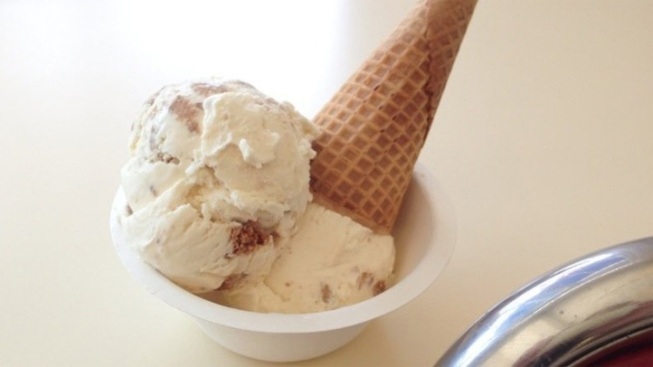 Union Market will host its free annual DC Scoop event Saturday. Nicecream Factory won the title last year. The creamery pairs liquid nitrogen with fresh local ingredients. The creameries will offer guests free samples and servings for purchase. Items include gelato, ice cream sandwiches, popsicles and soda shoppe-style scoops. Aside from browsing the ice cream vendors, guests can participate in ice cream-eating contests, raffles and giveaways. Timber Pizza Co.will provide deserts. Buffalo & Bergen and Trickling Springs will serve root beer floats to kids. DC Scoop will take place from 1 p.m. to 4 p.m. at Dock 5, the indoor space above the market.